Coco Chanel. Audrey Hepburn. 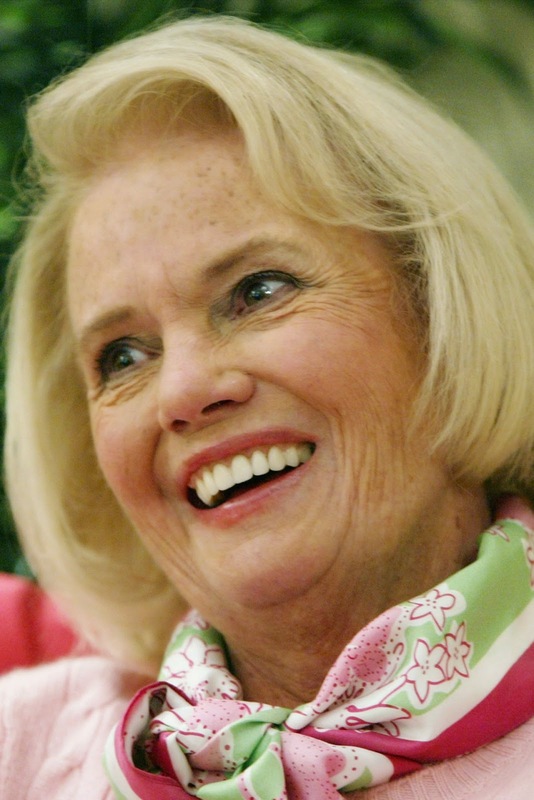 Lilly Pulitzer. These late great women all had their own individual appeal, but there is one thing they all had in common: understated elegance. In other words, graceful yet refined; tasteful yet timeless. You might wonder why your local portable restroom maven is blogging about icons of fashion and film. Well, it just so happens that understated elegance is my business, too. Toilets don't have a lot of built in style or beauty. Unfortunately, their "Je ne sais quoi" is often "Je ne sais quoi... that smell is." So we potty peddlers have some pretty big sterotypes to overcome. My background is in event planning, so we always knew we would be a step above the garden variety "construction site" portapotties. When I talk about my inspiration for ElizaJ, all I have to do is ask a woman if she's ever used a porta potty in a dress... the rest is self-explanatory. My signature on a unit guarantees it's wince-free. But wince-free isn't all. 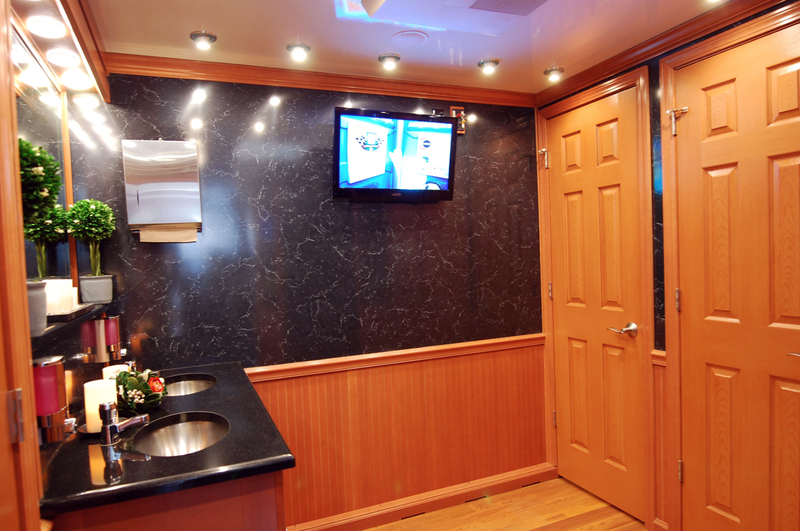 It may seem like a lofty goal, but when you enter one of my portable restrooms, I hope to evoke the same type of emotions you would have watching a classic Hepburn movie – or seeing Jackie Kennedy rocking a colorful yet simple Pullitzer shift dress. I want you to feel comfortable and confident, never distracted or put off. 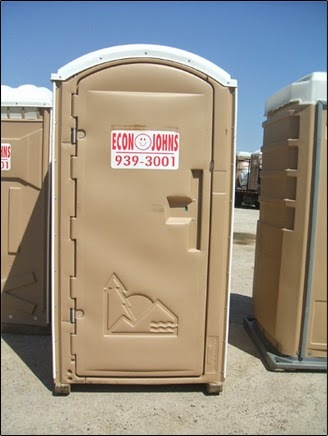 ElizaJ® portable restrooms are high quality, clean and attractive. They have everything you need – without the overpriced add-ons you don't need. All of our units are clean, pristine and completely self contained, with fresh water flush and sinks, and solar, motion activated or electric lighting. 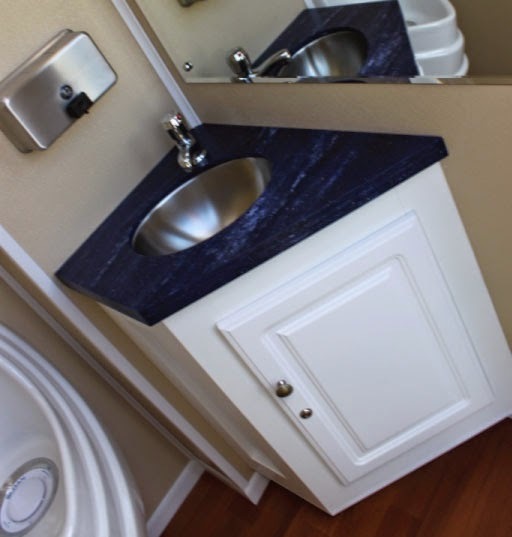 Our Powder Room Comfort® Series Trailers also feature separate restrooms for men and women, no-hand touch sinks and flush, air conditioning – even a plug and play set up for music. But perhaps pictures say it best. Some just wont do. Some are over the top. Some are just right. Is the event itself in the bathroom? Ms. Chanel once said: "Simplicity is the keynote of all true elegance." We think so, too. Elegance is beauty that shows unusual effectiveness and simplicity. It is frequently used as a standard of tastefulness particularly in the areas of visual design, decoration, the sciences, and the aesthetics of mathematics. Elegant things exhibit refined grace and dignified propriety.Essential components of the concept include simplicity and consistency of design, focusing on the essential features of an object. In art of any kind one might also require dignified grace, or restrained beauty of style.